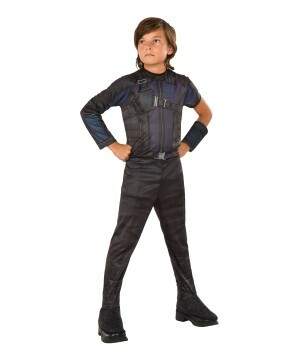 Available in Adult Size: X-Large. 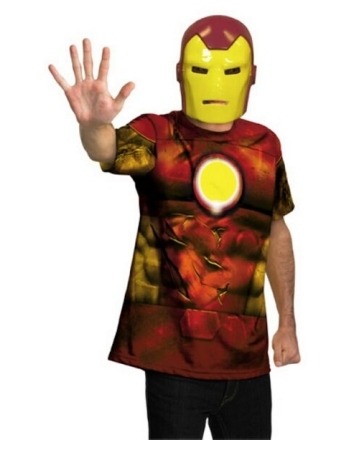 Includes shirt and Iron Man mask. 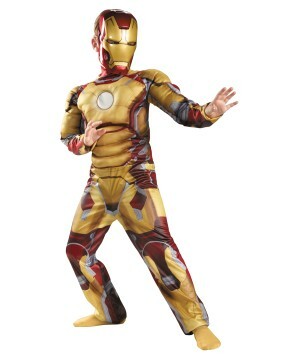 Please note: Does not include pants. 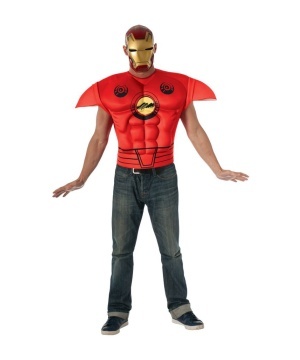 This is an officially licensed Marvel (TM) product. 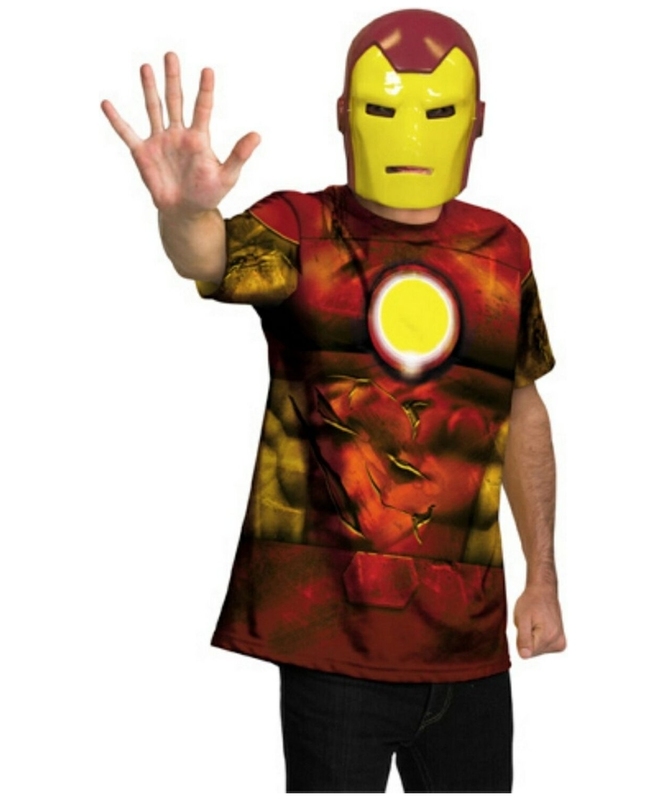 Iron Man Shirt and Mask Costume includes shirt and Iron Man mask. 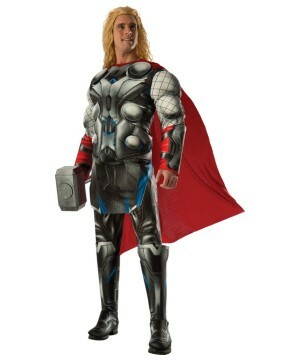 Please note: Does not include pants. 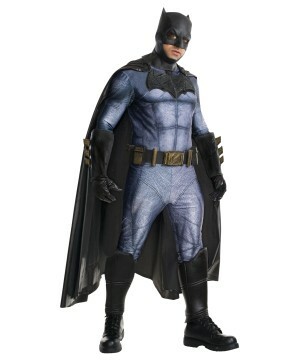 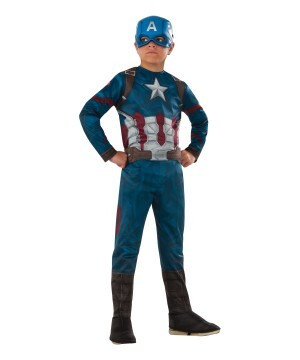 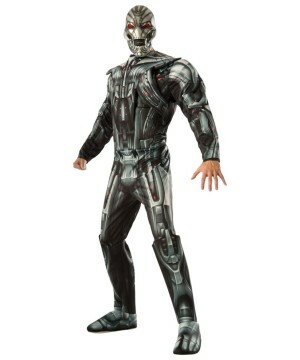 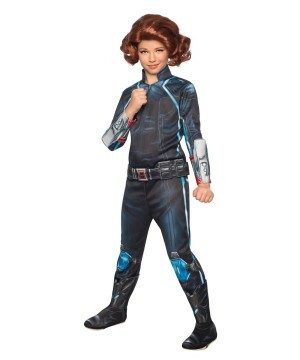 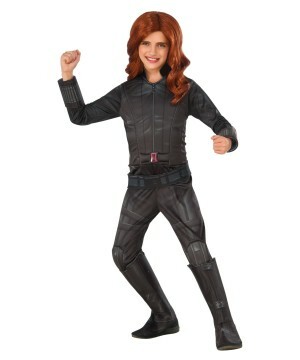 This costume is available in adult men size X-Large (Chest 46-48, Waist 40-42). 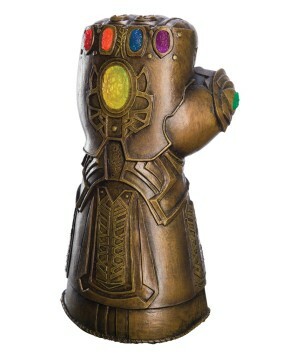 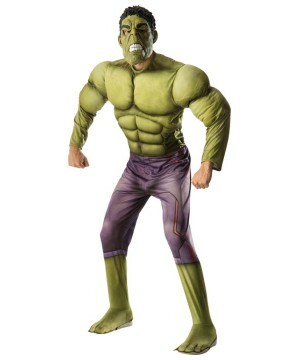 This is an officially licensed Marvel (TM) product.